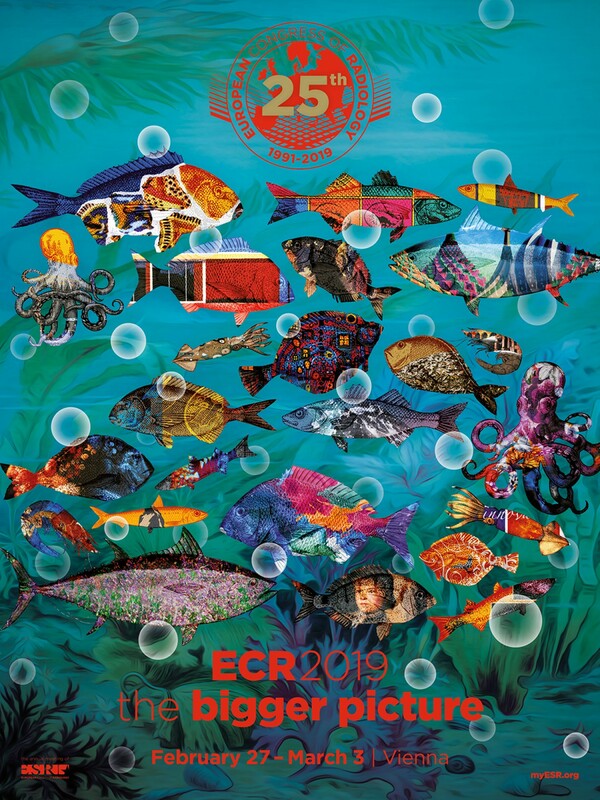 Join us in Vienna, from 28.02 up to 03.03, for "ECR 2019 - European Congress of Radiology", Expo X2, booth no. 227. Intermedical staff will be more than glad to meet you.